Taliban or other radicals showed Sunday that they could strike far from their strongholds in the south and east of Afghanistan. 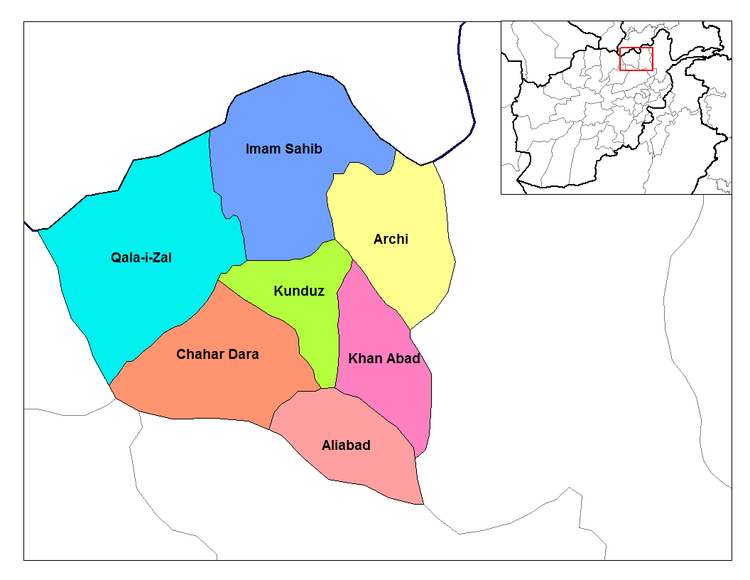 They hit the capital, Kabul, as well as the northern province of Qunduz. The radicals derive from the Pashtun ethnic group, which is a minority in both places. On Sunday morning in Afghanistan, two guerrillas in suicide bomb vests armed with machine guns and grenades attacked a military recruitment center in Qunduz City, capital of the northern Qunduz Province, killing 7 Afghanistan National Army troops and wounding 14 other persons. One suicide bomber detonated his payload while the other took up a position and pinned down troops and recruits with machine gun fire. The shooter had to be ferreted out by a coordinated assault, in the course of which troops were killed and wounded.